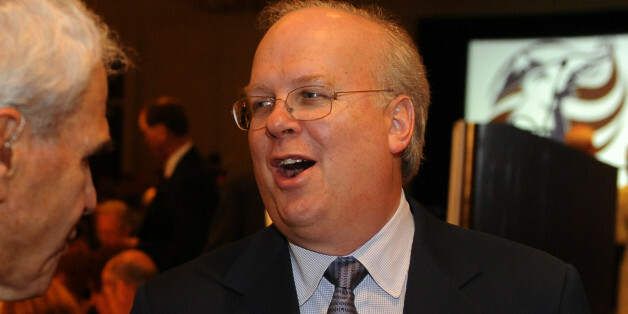 How Will Karl Rove's Crossroads GPS Stay Within The Law In 2014? 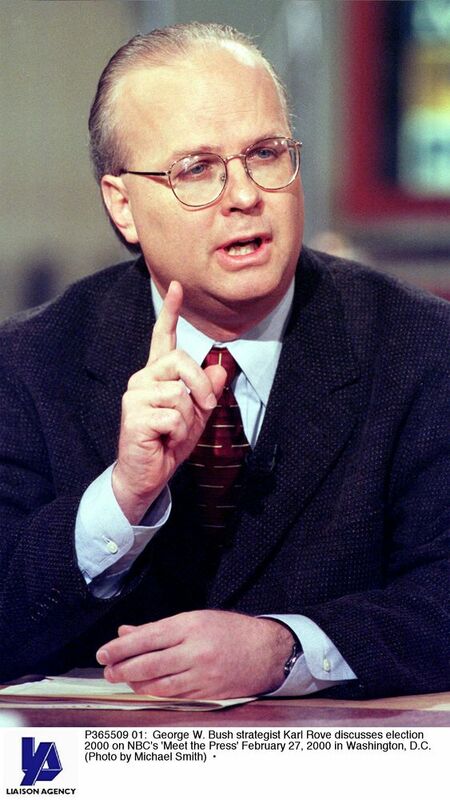 WASHINGTON -- Crossroads GPS, the political nonprofit founded by Karl Rove in 2010, announced on Oct. 3 that it has raised $75 million in 2014, just as it begins a massive advertising campaign targeting Democratic candidates for Senate. The group said it plans to spend at least $23 million in the final months of the 2014 election. What is unclear is how Crossroads GPS can reach its spending goals without coming into conflict with the tax laws that provide it with tax-exempt status on the one hand, and anonymity for its big-money donors on the other. The group's exempt status is already highly controversial, as both the Federal Election Commission and Internal Revenue Service have investigated its activities to determine whether it should register as a political committee and identify its funders. Since Crossroads GPS is organized as a social welfare nonprofit under section 501(c)(4) of the tax code, it must spend less than 50 percent of its time and money on electoral campaign activity. Ordinarily, groups like Crossroads GPS take advantage of a loophole in campaign finance law that allows them to count issue-based attack ads against candidates as part of their tax-exempt activity. This loophole enables such nonprofits to function almost entirely as political advertisers while keeping their donors hidden from the public. For a group to take advantage of this legal dodge, it must maintain a balance between its tax-exempt activities and its electoral campaign activities. In most cases, politically active nonprofits spend large sums on issue-based advertising (which is oftentimes indistinguishable from election advertising) in advance of the FEC's electoral disclosure window at the beginning of September, at which point all independent advertising that names a candidate must be reported. In a major departure from the 2012 election, Crossroads GPS has not done this in 2014. Crossroads spent just $9 million on issue advertising prior to the FEC disclosure window, according to its press releases. Since then, it has spent a total of $14 million on explicit electoral advocacy, and has said it plans to do even more. According to Crossroads GPS' 2012 tax return filed with the IRS, the group spent a shade more than $74 million on public communications related to its exempt purpose, and $74.5 million on electoral campaign activity. A review of the group's press releases indicates that $63 million of the $74 million spent on exempt public communications went into issue advertising that targeted specific candidates prior to the FEC disclosure deadline. While not the group's only source of exempt spending, the issue-based attack ads helped Crossroads to balance its books prior to its onslaught of election campaign spending. When asked how the group expected to reconcile its spending before the end of the year, Crossroads spokesman Paul Lindsay issued a statement to The Huffington Post sidestepping the issue. "Crossroads GPS is primarily a non-profit grassroots, issue advocacy organization but we do a limited amount of political activity as allowed by law," Lindsay wrote in an email. "The recent political activity you've seen from Crossroads GPS are expenditures reported to the FEC." Lindsay also declined to identify other expenditures that might apply to its exempt purpose. Were Crossroads to have its tax-exempt status denied or revoked, it could be forced to register as a political committee and be required to pay taxes on all of the money it had ever raised, at the maximum corporate rate of 35 percent. If the group intended to continue to function, it could also be required to file disclosures detailing its donors. Since its inception, Crossroads GPS has seen its role in the broader universe of the Republican Party in part as a source of funds for other groups working on similar terrain. Crossroads President Steven Law described this grant-giving as a response to the funding that unions provide to progressive groups working on issues beyond labor rights. Its grants also serve a parallel purpose in providing Crossroads GPS with an easy way to spend money toward its tax-exempt purpose without doing anything at all. In 2010, Crossroads' election campaign expenses topped $15.4 million, according to its tax filing. This was nearly double the $8.2 million the group spent on issue advocacy. To balance the scales, the nonprofit gave $15 million in grants to other conservative nonprofit groups like Americans for Tax Reform, National Federation of Independent Business, Center for Individual Freedom and National Right to Life, among others. Crossroads states that these contributions are made to other nonprofits with the express intention that the money be spent on those groups' tax-exempt purpose and not on election campaign activity. "Grants are accompanied by a letter of transmittal stating that the funds are to be used only for 501(c)(4) exempt purposes, and not for political expenditures, consistent with the organization's tax exempt mission," Crossroads stated on its tax return. As Crossroads found out, this has its own pitfalls. In 2012, the group made $35 million in grants to other nonprofits for them to use for purposes other than campaign ads. As in 2010, these grants were vital in maintaining Crossroads' 50 percent threshold for exempt purpose spending. The largest recipient of its 2012 grants was Americans for Tax Reform, the anti-tax group headed by Grover Norquist, with $26.4 million. This contribution accounted for nearly all of the money Norquist's group raised in 2012. So when Americans for Tax Reform spent $15.8 million on campaign ads calling for the defeat of specific Democratic candidates, it appeared that its political spending should also apply to Crossroads. Since this turn of events, Americans for Tax Reform has disappeared as an independent spender on elections. Other expenses, like salary, benefits and the ordinary costs of business, topped out around $3 million for Crossroads in 2012. It is unlikely this total would change much in 2014. Crossroads has said it has raised $75 million ahead of the November election, and has pledged to spend nearly a third of it to help Republicans. The question remains, does it have time to spend the rest?